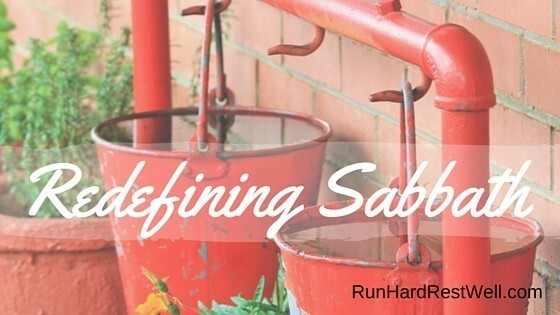 Sabbath Questions for the Soul • Run Hard. Rest Well. This past weekend I spoke at the National Student Leadership Conference at Taylor University. Vision-casting was evident at every turn. Joy flowed freely through the students, the fellowship, the assembled speakers. On Saturday morning, J. R. Briggs reminded us that the right question, at the right time can “redefine my reality and rewrite my story.” So true. So very true. Got me thinking. Many people today question the value of Sabbath – maybe not with their words, but by their deeds, or lack thereof. What if the Sabbath Remember-ers of this world would begin to ask re-defining questions of our Sabbath Rest? How might the REST of this day grow and expand, claiming new realms of our body, mind and soul? Questions like . . .
Did I veer off the freeway? What did I do to refresh myself? To recharge, refuel? Did I reconnect with God in a way that woke up my sleepy soul? Did I enjoy the company of important people in my life full-tilt, no guilt? Did I live in the moment, free of last week’s concerns? Unburdened by what’s before me? 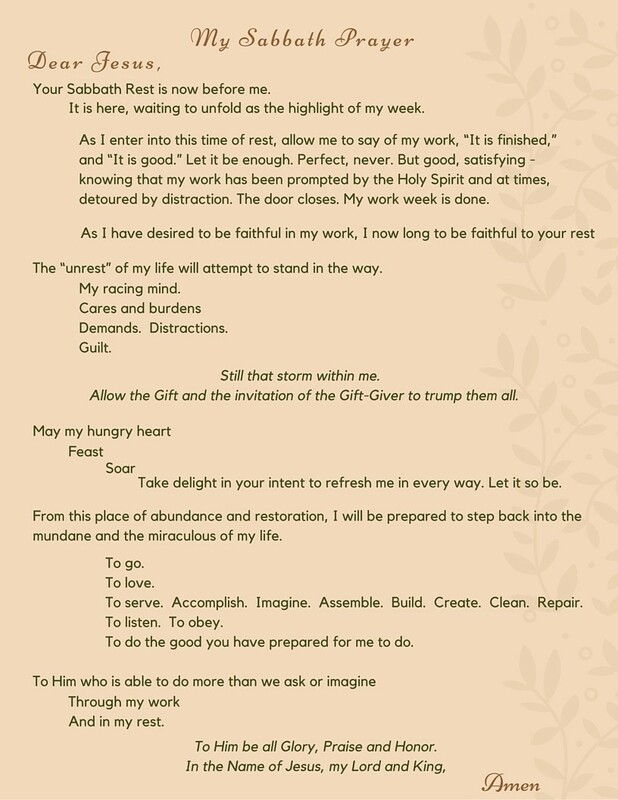 Was I aware of my deepest needs, intent to allow God’s Rest to have its way with me . . . be it to sleep, soak in the Word, savor fun with a friend, to be still and know? Was I intentional? Spontaneous? Did I hear the Lord singing his love song over me and my day? Ahhh! Rest! Seems like I need it more and more. The challenges of my life don’t go away. They just change. There are times…..in the “midnight hour” when all the house is still and I should be asleep too, that I lie back and rest in my Abba’s arms. Sometimes we will talk, many times I just rest in His Presence. It is those times, when the struggles melt off me, that I feel renewed. It’s not a walk through a forest or a field of flowers. There are no distractions…..only the beating of His heart as He shows me His love. There are times….a lot of them, when the frustrations from sickness or the guilt and shame from my inability to do things, that I feel so defeated. I feel like a failure. The “I can’ts” get the better of me…..those lies of the accuser. When I am still, He reminds me that His love is not dependent on what I do or what I don’t do. He reminds me that He chose me for me, not for what He can get from me. He reminds me that when I am at my weakest, He is there. He is loving on me and enjoys sitting with me as we come together to just be. No guilt. No shame. Only Love. And I am healed. Betty, No guilt. No shame. The Father’s heartbeat and His arms holding you close. Onward — through the dark night. Morning comes.